Living in a state with four seasons, most Michiganders have come to appreciate each season and what they bring along with them (Well…maybe ¾ seasons). When people visualize the perfect wedding, they normally think of something outdoors in a garden, preferably when the weather is warm. 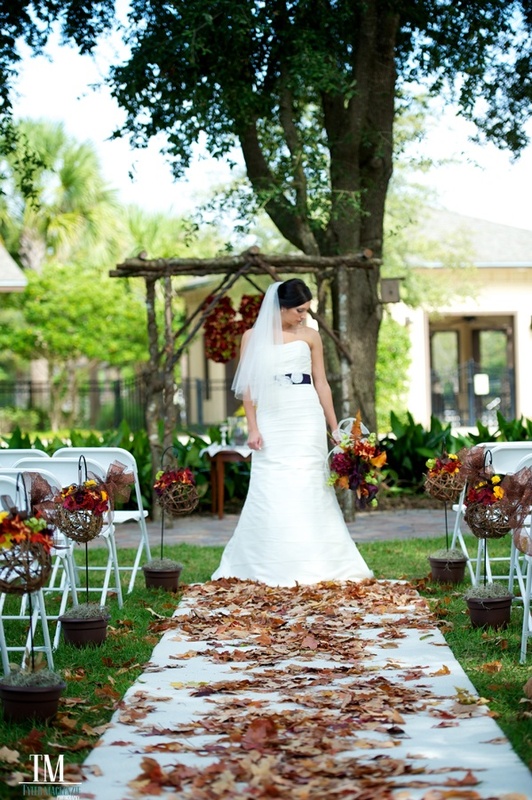 Even though statistics do show that summer months are the most popular for weddings, the fall months come in a close second. 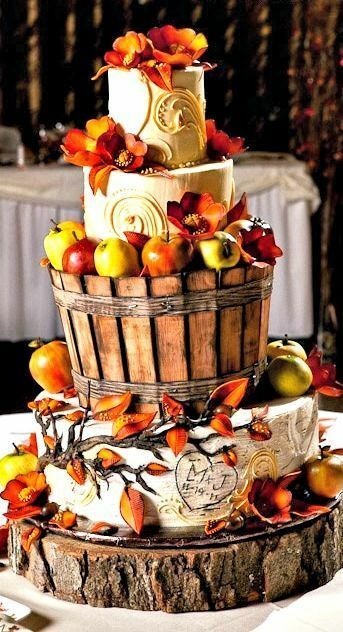 Fun themes: No one can deny that autumn is the perfect time for people to get very creative with wedding themes. 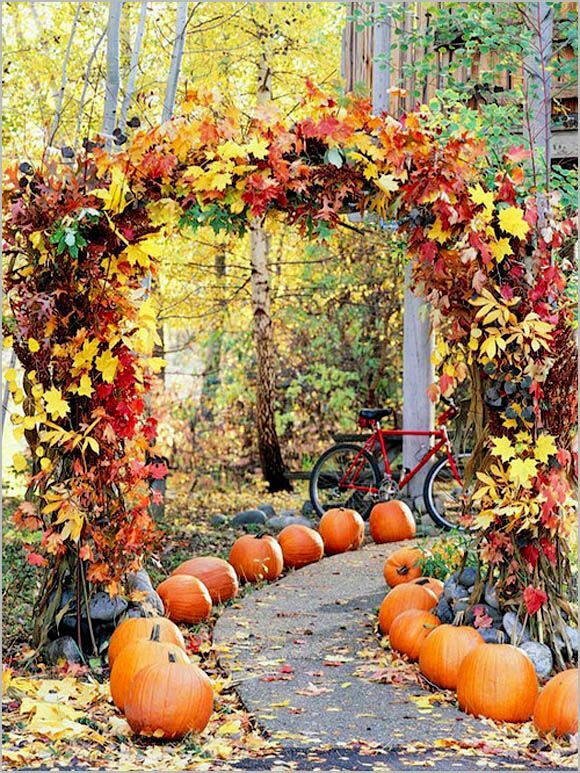 All you have to do is walk into a farmer’s market and there will be enough pumpkins and corn stalks to decorate the venue for your wedding reception. 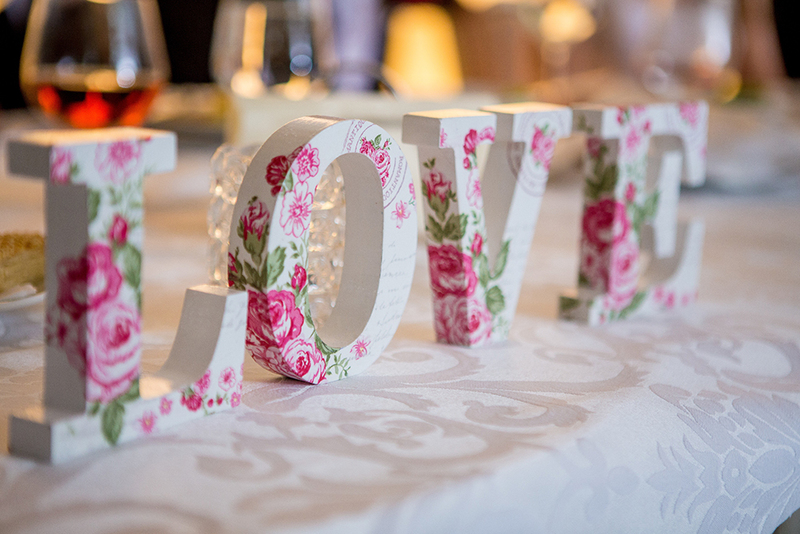 Make it a fun event for your wedding party to get together and style your reception. Beautiful scenery: Autumn is hands down one of the most beautiful times of the year. Although the sun hides behind the clouds a little more, the color changing leaves are there to keep things alive and bright! This is a great opportunity for romantic and fun wedding photographs. Be sure to choose a photographer that is not only skilled at taking pictures, but is creative and thinks outside the box. Seasonal food: One of the best things about a wedding according to your guests will be the food. Having it in the fall will give you the opportunity to not only offer great options, but to have food that will get people excited about this time of year! 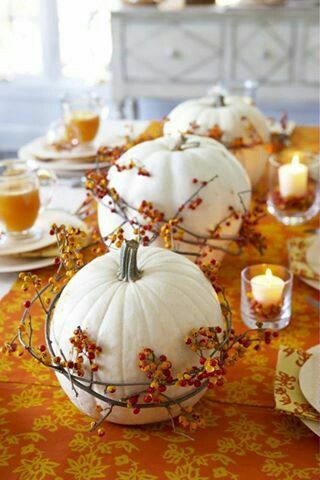 Caramel apples, butternut squash soup, or even a Thanksgiving styled-dinner would go over great with your guests. 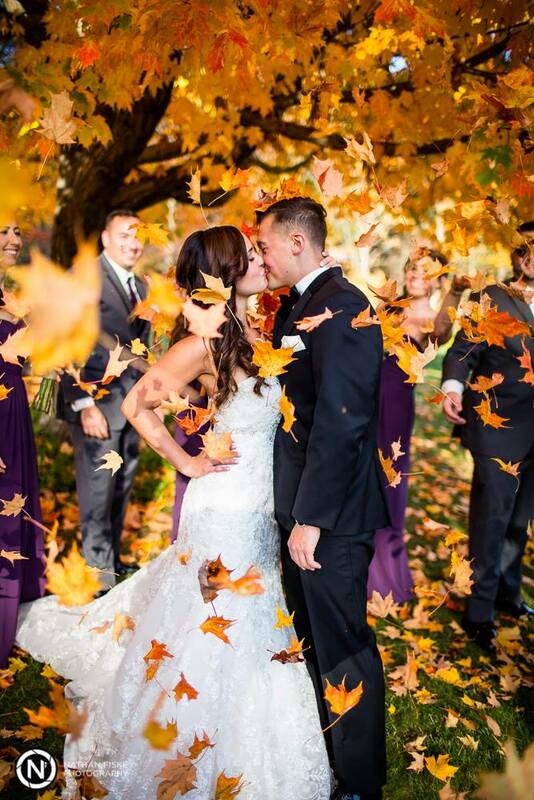 Fall weddings are becoming more and more common. Our Wedding Specialist that books most of the wedding transportation at Trinity has said that this is the first year that we are quickly selling out of vehicles on the weekend, primarily due to weddings. If you are interested in seeing some of the options that we have to offer to transport your wedding party, give us a call today at 877.284.4200!